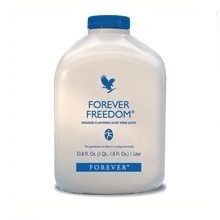 Forever Freedom has combined pure Aloe Vera with other special substances that are helpful for the maintenance of proper joint function and mobility in a tasty, orange-flavored juice formula. 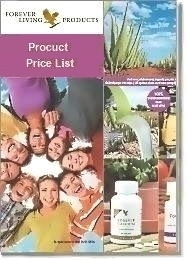 Unique formulation available in an Aloe drink form, providing a practical and nutritious way to support joint health. Easier assimilation due to Aloe Vera carrier. Contains substances naturally occurring in joints. We’ve taken Glucosamine Sulfate and Chondroitin Sulfate - two naturally occurring elements that have been shown to help maintain healthy joint function and mobility - and married them with our stabilized Aloe Vera gel. These natural substances help maintain the structure and health of cartilage, keeping this natural “shock absorber” well hydrated. They also help keep the lubricating fluid within the joint at the necessary viscosity to allow one surface to glide freely over another. As the body ages, it is less able to produce these natural elements of healthy cartilage which can then lead to “wear and tear” on the joints. 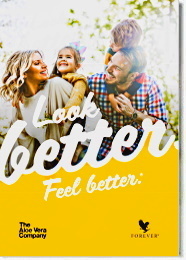 To this, we’ve added vitamin C and MSM , a primary source of bio-available sulfur the body needs to maintain healthy connective tissues and joint function. When combined, Glucosamine Sulfate, Chondroitin Sulfate,Vitamin C and MSM provide the first line of support for healthy joint function. As with other FLP products, these ingredients are sourced naturally and are considered to be exceptionally safe. Make Forever Freedom® a practical and nutritious way to start your day! Drink Forever Freedom on a daily basis. Drink 1 - 1.5 fl oz (30 - 50 ml) once in the morning and once in the evening, always 20 minutes before eating. Optionally drink once more before lunch.